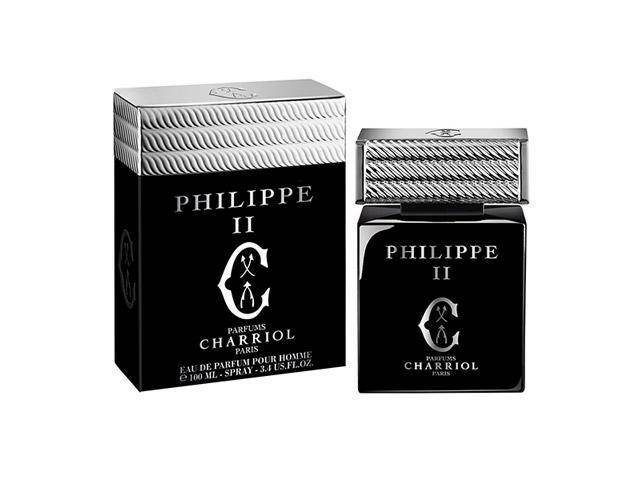 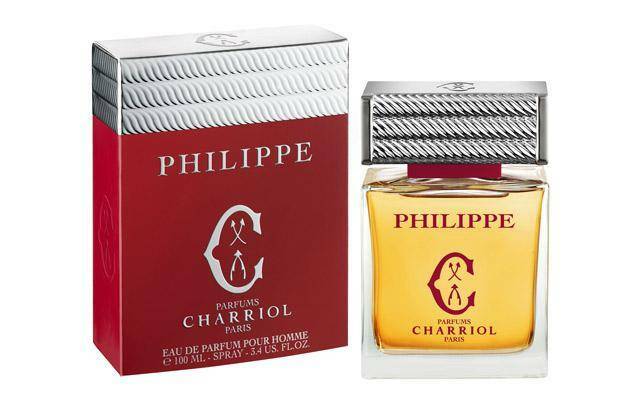 From Philippe Charriol passion for history was born the famous twisted cable inspired by ancient Celtic art, which has become the symbol of Maison Charriol since its creation, thus highlighting its timeless style. 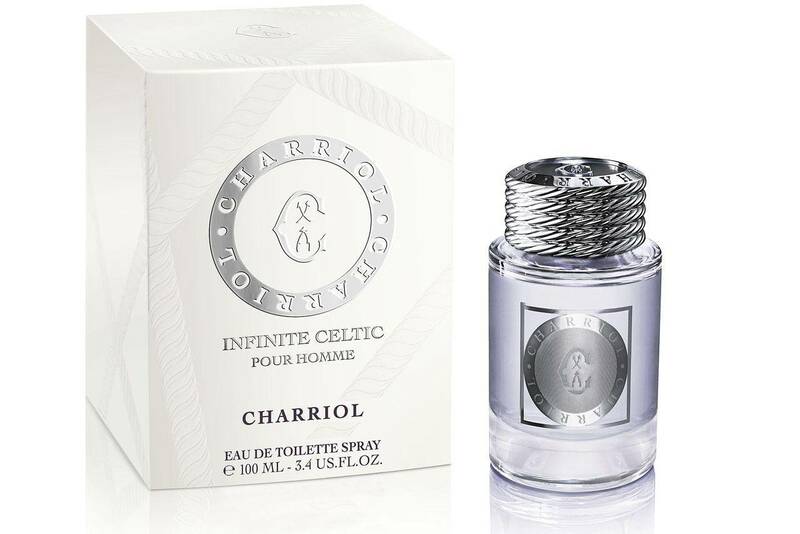 The beautiful flacon with its elegant design, marries brilliantly the refinement of the traditional Celtic twisted cable to the soft femininity of Charriol watch dial. 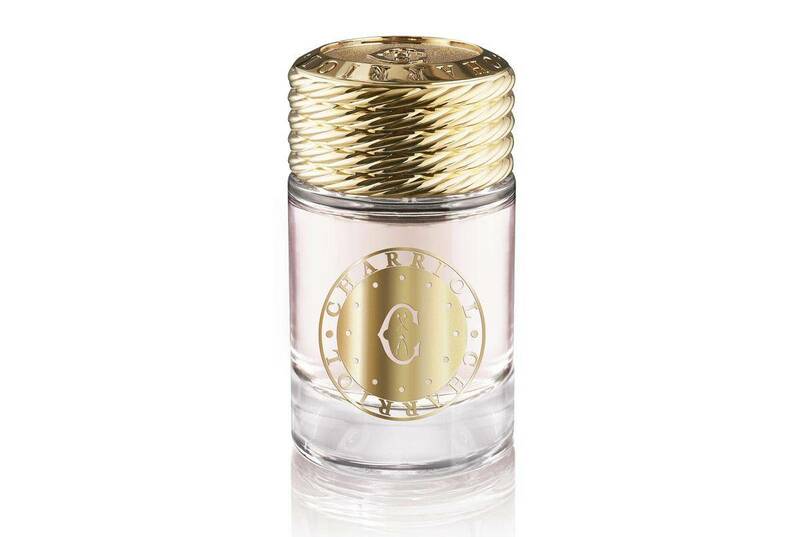 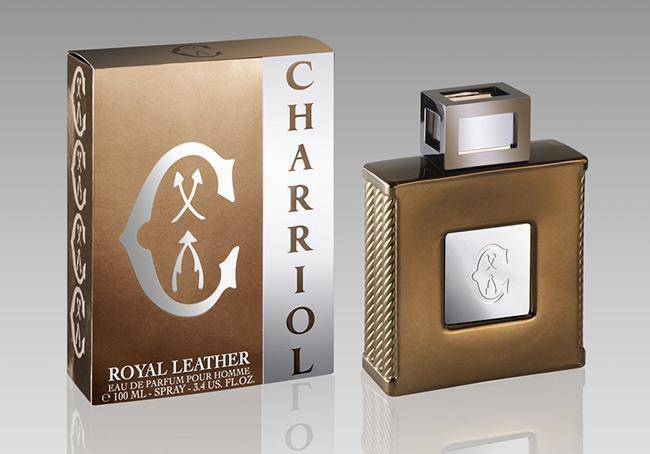 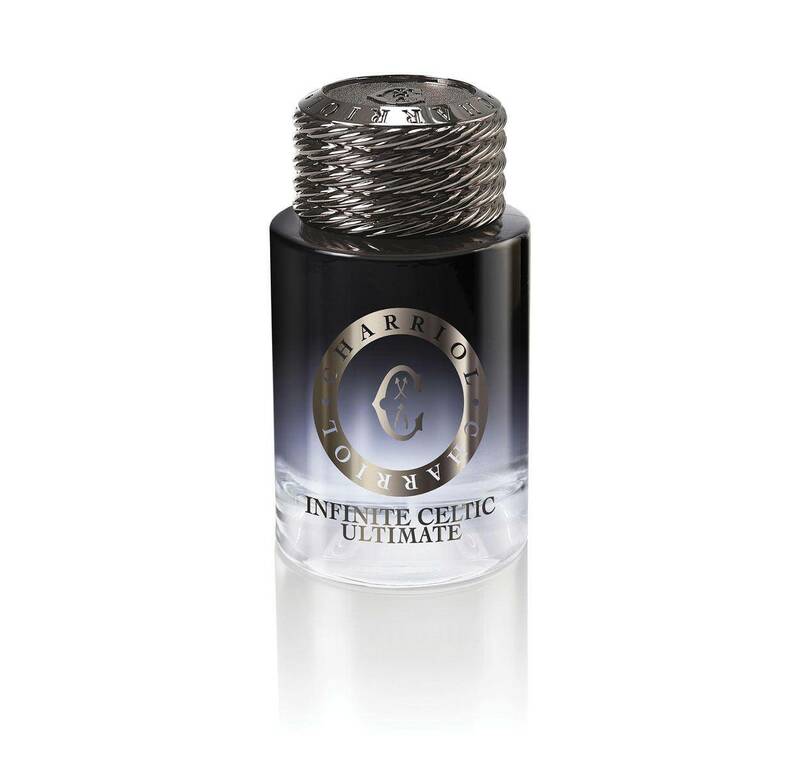 Infinite Celtic is true to the image of the Charriol woman, chic and contemporary, urban and cosmopolitan, who will blissfully give in to this bouquet subtly distilling its floral fragrance and fruity character.